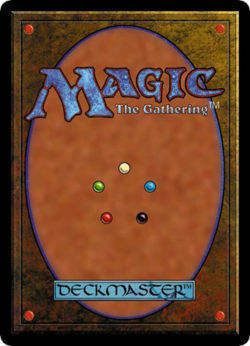 The Escapist is pleased to invite you to play in a Charity Magic: the Gathering Tournament. A portion of the proceeds go to help the Lymphoma & Leukemia Society in the fight against blood cancer. We'll be playing 2-on-2 matches using sealed decks. If you've never played Magic: the Gathering before, you'll be provided with cards when you come to the event and we can pair you up with a seasoned player. If you're already familiar with Magic: the Gathering, you can bring along a buddy, or form a team with a friend when you arrive. The winning team will win a $100 gift certificate to Sci-Fi Genre. If you'd like to participate, please email event organizer Alexander Macris at [email protected] by May 28th and list your name and the name of your team member (if any). A limited number of on-site registrations will also be available. Even if you can't make it to the tournament, the Lymphoma & Leukemia Society can use your help! Just click here and make a donation to help the fight against blood cancer.